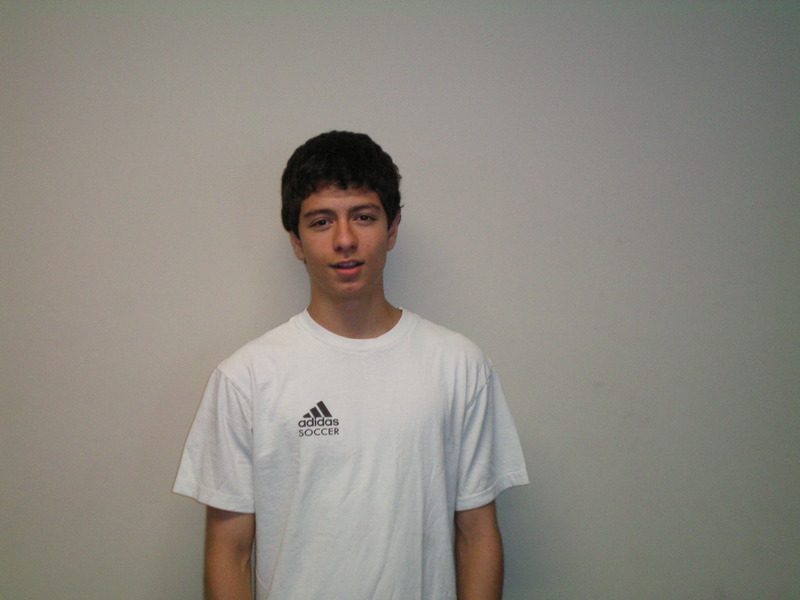 The twelfth Member of the Soccer Fitness 20 MPH Club, Adam successfully performed 1 4-second running bout at 20 miles per hour on Thursday, June 9, 2011. At only 15 years of age, Adam is one of the youngest athletes in the Soccer Fitness Training Centre to have run 20 miles per hour. Presently playing as a midfielder for the Richmond Hill Raiders 1995 Boys team, Adam has goals of attaining a university scholarship at an America school in the next 2 years. Congratulations Adam, and best of luck in your future soccer career!